But, this recipe is a special one! 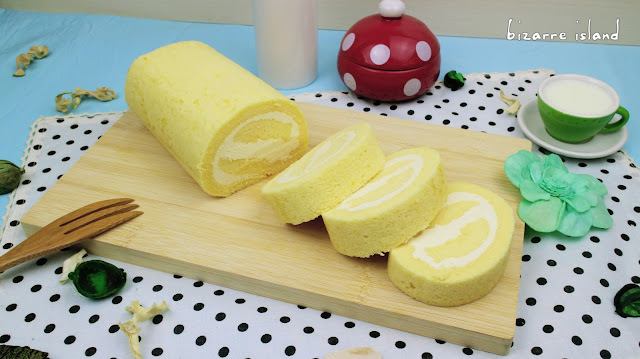 It is a Double cheese cheesecake roll. 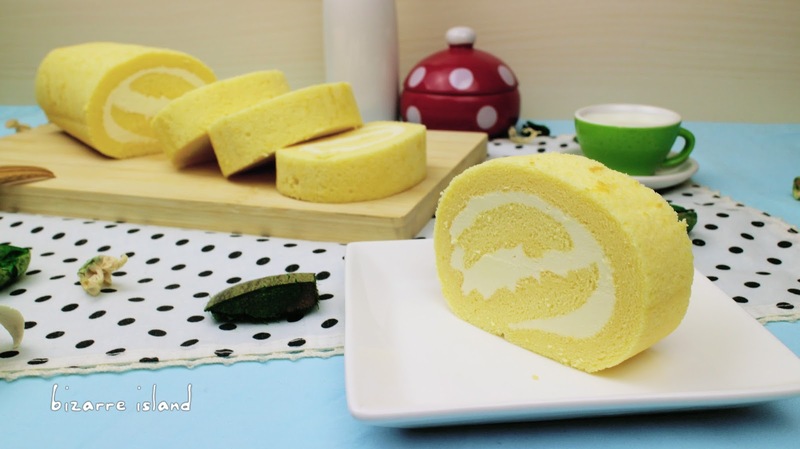 The Sponge that wraps the cream is an adaptation of the Japanese cotton cheesecake, which is essentially a cheesecake sponge. We added aged Parmigiano reggiano into the batter which makes it slightly so special *lol* It enhance the flavours of the cake really well. Our cream cheese frosting is good for a lot of other cakes like red velvet, carrot cake, banana cake, chocolate cake... etc oh so many! This cheese sponge is so moist and soft it is out of the world, I am sure you will love it~ Bookmark our page!